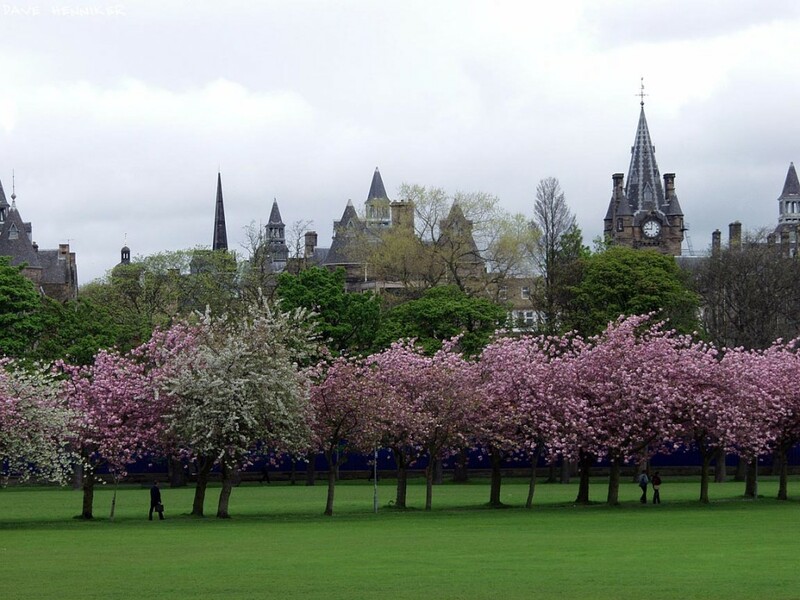 Friends of the Meadows and Bruntfields links (FOMBL) have tabled a petition to be sent to local politicians and offices regarding events on the Meadows and Bruntsfield links. The petition to the Transport and Environment Committee argues that events on the grass should last no more than 15 days. 1. Events on the Meadows should not last longer than 15 days. 2. A commercial rent should be charged for commercial events, and the revenue used to extend Park Rangers’ hours. Heather Goodare, Chair of FOMBL will present this petition on the 26th of August, of which a copy can be download below. More information on the FOMBL website here.